Will Apple's AirPower charging pad ever turn up? 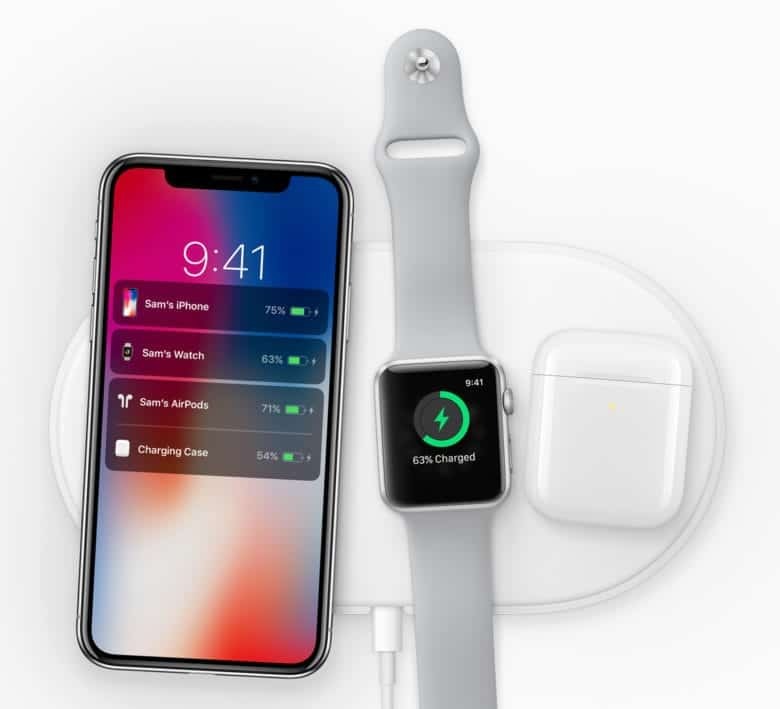 Last week’s Apple event marked one year to the day since Apple showed off its AirPower wireless charging mat for the first time. Since then, however, Apple hasn’t mentioned anything more about the technology — and now all signs of it have been scrubbed from the company’s website. According to a new report, the problem Apple is facing is based around heat management issues, although there have also been other hardware and software issues, too. As a result, it’s unlikely that the product will arrive this year — and Apple may even wind up using the AirPower concept and trademark for a new redesigned product in 2019. The report comes from renowned Apple leaker Sonny Dickson, who cites “multiple internal sources.” Dickson claims that, currently, AirPower produces too much heat, thereby affecting its ability to charge correctly. “The mechanism being used for multi-device charging, which we can confirm is comprised of between 21 and 24 power coils of various sizes to accommodate the three main products to be charged (AirPods equipped with a so-far-nonexistent wireless charging accessory case, iPhone, and Apple Watch), which are broken into three identical charging groups, is proving extremely difficult to build or refine, and has been resulting in a significant amount of interference up to this point, which reduces the efficiency of the charging mat, and contributes to the heat issues that engineers are facing. Finally, he notes that the complexity of the device’s circuitry also poses a big challenge. The only way this can be overcome is thought to be making the device slightly thicker and larger, although Apple is is said to be unwilling to compromise its design in this way. Dickson suggests that, at least at present, the “broad consensus among engineers” suggests it is highly unlikely that the device shops before the end of the year. He notes that, “chatter from less notable individuals involved with the project” mean that the AirPower concept and trademark might ultimately be applied to a whole new product to be shown off at some point in the future.